Authors are advised to follow the guidelines and code of ethics strictly. 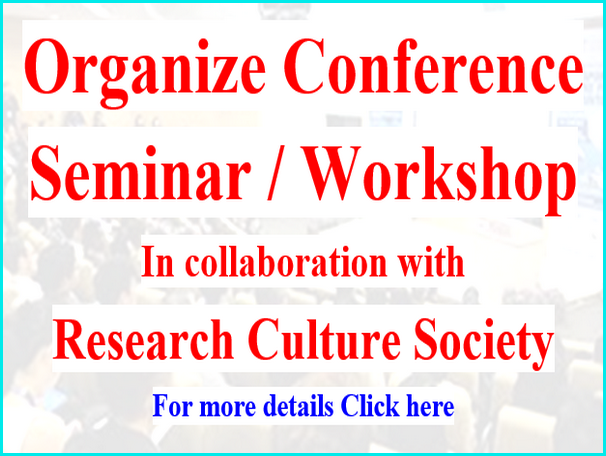 Submit manuscripts which are their original works or of the work they are associated with during their tenure. Submitted manuscripts should contain original and new results, data, and their ideas, which are not submitted for publishing to other publications or published elsewhere. Fabrication of data and results, intellectual property theft and plagiarism are highly unacceptable, it is beyond the ethics of an author. Information obtained via various media should be provided in the manuscript only with prior permission from the owner of the source of information or data. They should properly cite the work they are referring, authors are advised to cross check the reference before submission of manuscript. They may not promote in any form via any media to get their works published. No article should have an author who is not directly involved in the work for any means or reasons. No fees or charges are required from authors for manuscript submission. Authors pay nominal publication fee after acceptance of paper / article to maintenance cost of website and expenses of editorial office. Full information about publication fees clearly stated on the journal´s website, author can easily refer it before submission. The journal is freely available online. Authors are required to agree with this open access policy which enables unrestricted access and reuse of all published articles. The articles are published under the Creative Commons copyright license policy CC-BY-NC-ND. Users are allowed to copy and redistribute the material in printed or electronic format and build upon the material, without further permission for non commercial use. Authors of papers should present an accurate account of the work performed as well as an objective discussion of its significance. Underlying data should be represented accurately in the paper. A paper should contain sufficient detail and references to permit others to replicate the work. Fraudulent or knowingly inaccurate statements constitute unethical behaviour and are unacceptable. Review and professional publication articles should also be accurate and objective, and editorial opinion works should be clearly identified as such. The authors should ensure that they have written entirely original works, and if the authors have used the work and/or words of others, that this has been appropriately cited or quoted. Plagiarism takes many forms, from “passing off” another´s paper as the author´s own paper, to copying or paraphrasing substantial parts of another´s paper (without attribution), to claiming results from research conducted by others. Plagiarism in all its forms constitutes unethical publishing behaviour and is unacceptable. An author should not in general publish manuscripts describing essentially the same research in more than one journal or primary publication. Submitting the same manuscript to more than one journal concurrently constitutes unethical publishing behaviour. In general, an author should not submit for consideration in another journal a previously published paper. The copyright remains with the authors (CC-BY-NC-ND), thus they can decide about eventual republication of their text. 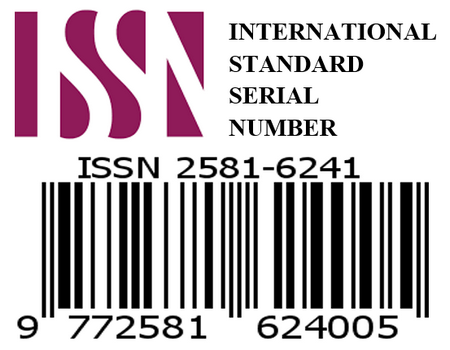 The primary reference must be cited in the secondary publication.